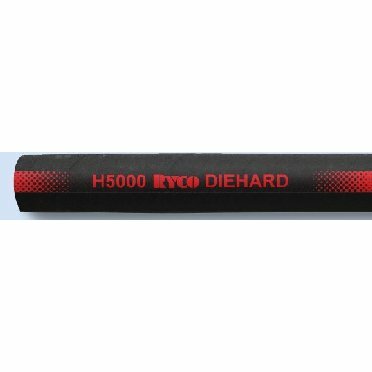 Diehard high pressure hydralic hose. Black oil and extra abrasion resistant synthetic cover. Reinforced with four or six alternating layers of spiralled high tensile steel wire reinforcement.